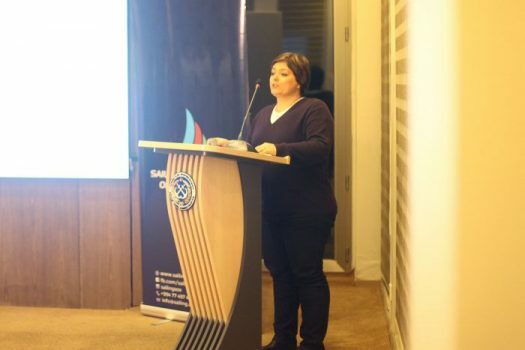 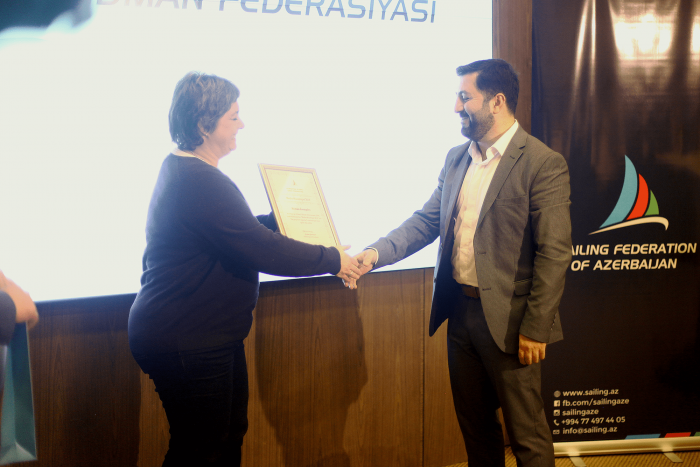 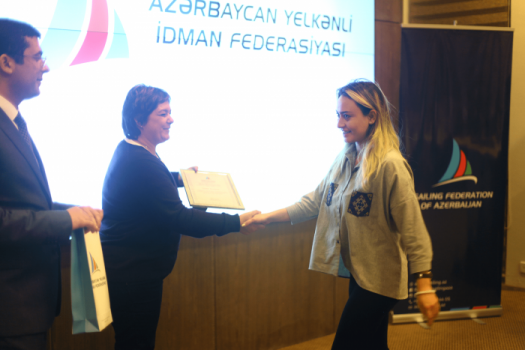 Sailing Federation of Azerbaijan with partnership support by Caspian Events successfully completed “Media Competition 2016”. 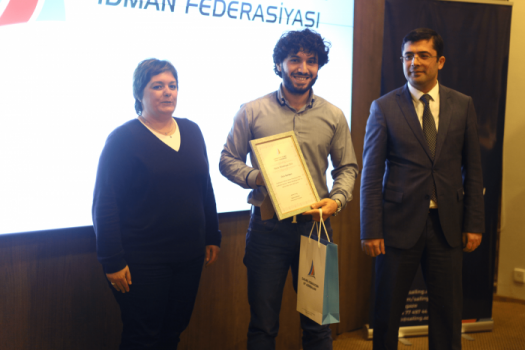 In order to provide additional impetus for development of sailing sport in the country, many journalists and researchers participated in this competition with nominations of “the best article”, “the best photo” and “ the best video” organized the first time in SFA history. 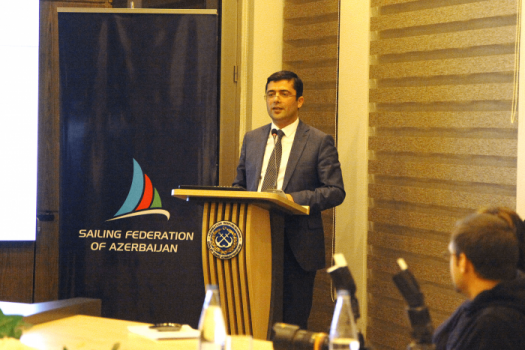 to increase interest of the youth on sailing sport. The winners of the media competition received their prizes with 1,000 manat per person as well as other selected participants got special presents by SFA during the award ceremony organized on December 22, 2016. 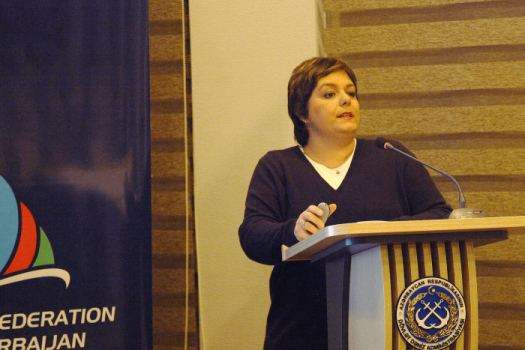 SFA management and its coaches, media representatives, as well as representatives of SFA partner organization were attended the ceremony where SFA 2016 report and 2017 action plan were presented to the participants.